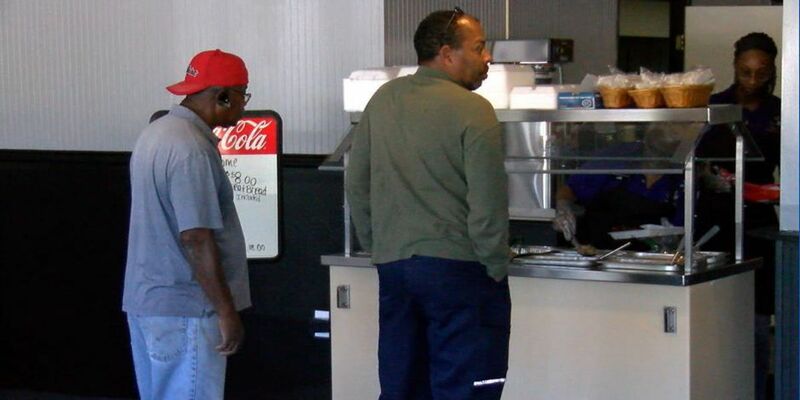 COLUMBUS, GA (WTVM) – It's being branded for a place serving soul food. Roz Murray has announced the opening of Roz's on Buena Vista Road Thursday. The owner started out with a catering business and has now led to the opening of the restaurant which is located next to Wild Bill's Party Shop. Murray explains some of the things to expect at the new eatery. "You are going to come to great hospitality, a family environment, and good soul food eating. I'm just glad to be open in Columbus, and to take care of all my old retirees, all my city employees all of my friends at Aflac, Blue Cross. Now we have a place we can come and eat lunch every day," said owner Roz Murray. The restaurant is open Wednesday through Friday. For more information, call 706-573-7018.